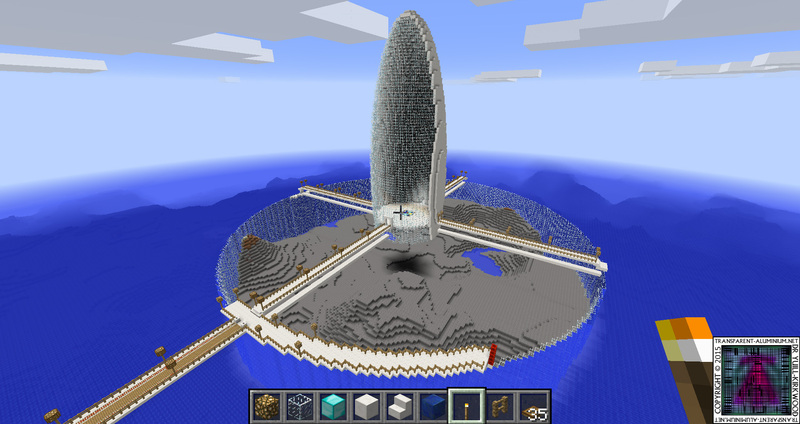 Greetings Space Cadets, here is a little update I meant to post on Friday on my progress on my Minecraft Ocean City, The Central Tower is in Place, with the ground floor and part of the outer walkway is complete next we need to put the floors in complete the outer walkway then its on to the ocean floor to start growing. 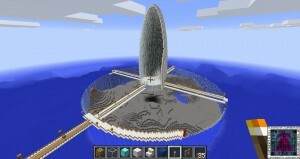 The Central Tower is in Place, with the ground floor and part of the outer walkway is is complete. 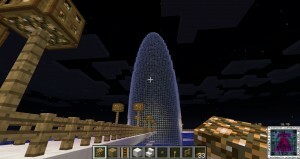 The Central Tower is in Place next we need to put the floors in. 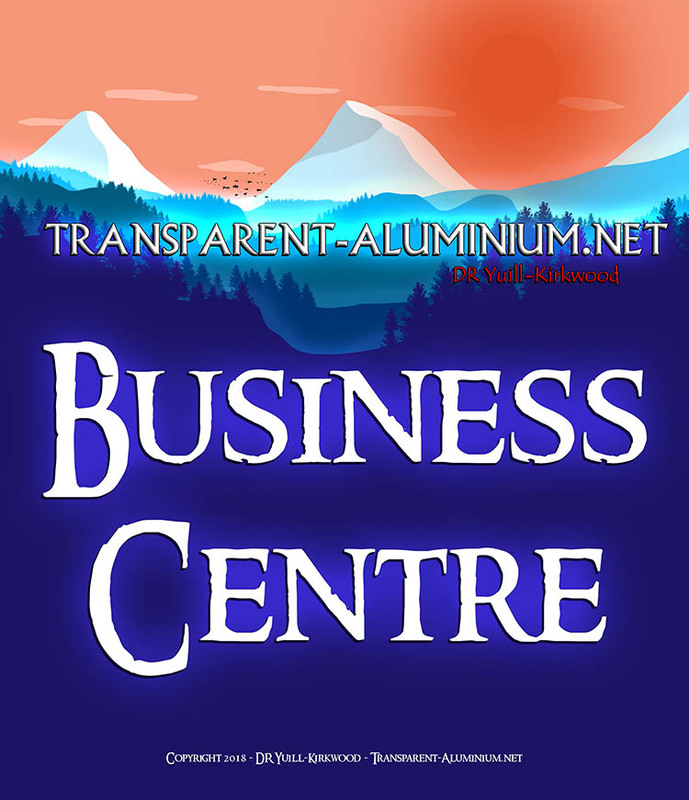 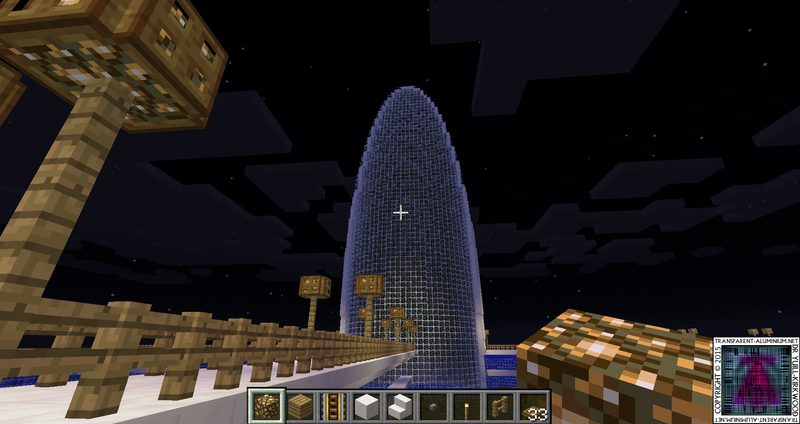 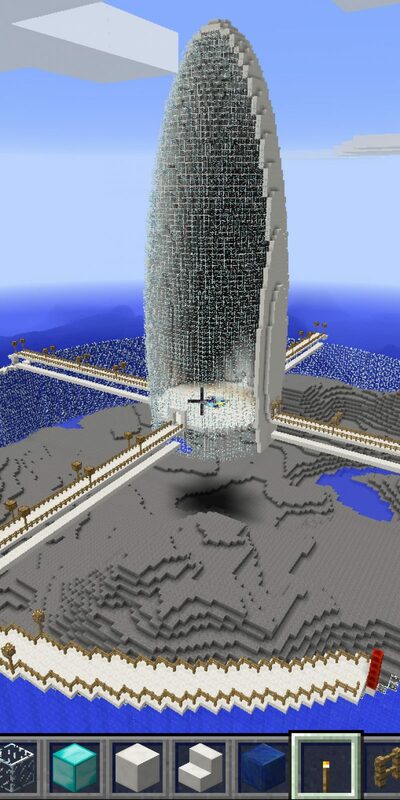 Minecraft – Ocean City Central Tower Reviewed by DR Ravenholm on October 20, 2015 .